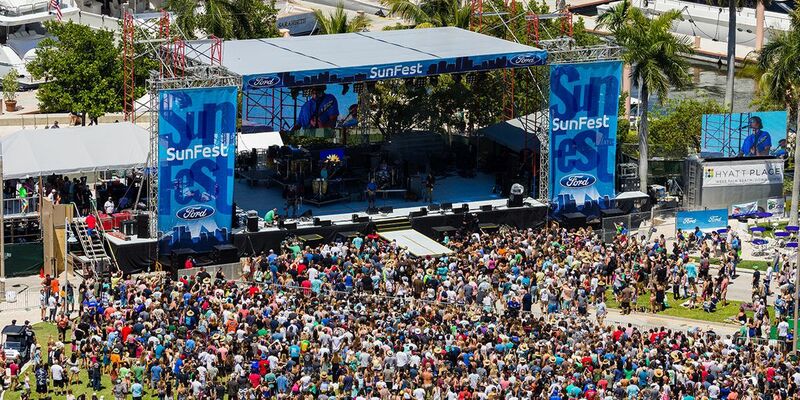 Bargain hunters and music lovers, don't wait to buy your SunFest tickets. Through March 31, you can get $11 off a 4-day pass or $6 off a 1-day pass. Costco members can do even better, scoring two 2-day passes for $95.99. And members of the military get $18 off gate price, a 1-day ticket for $37. Both of these offers run through April 27. The waterfront music festival announced the 2019 lineup back in February and it features some big names like Keith Urban, OneRepublic, Ludacris, Tears For Fears and more. For details and links to get these ticket deals, visit sunfest.com. This year, SunFest is May 2-5 on the West Palm Beach waterfront.